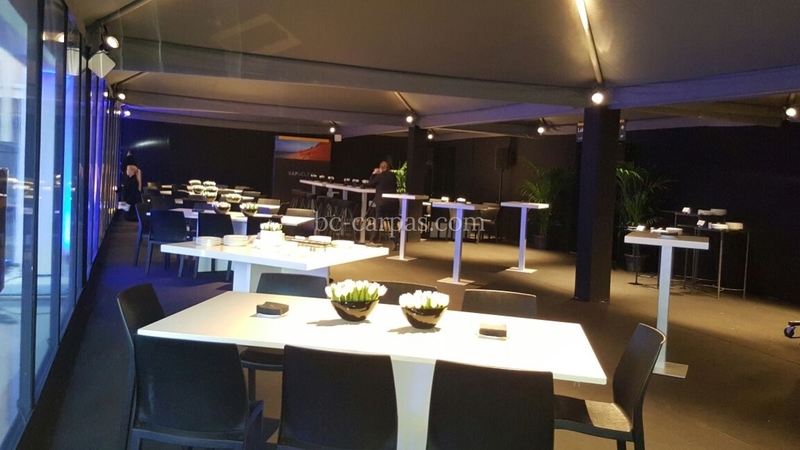 We have been serving our clients for 25 years at all kinds of conventions, from medical and academic conventions, to technology conventions, which are so common these days. 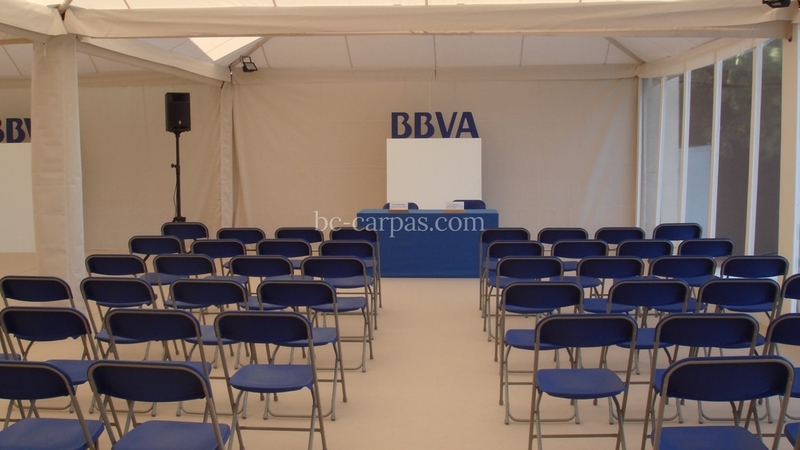 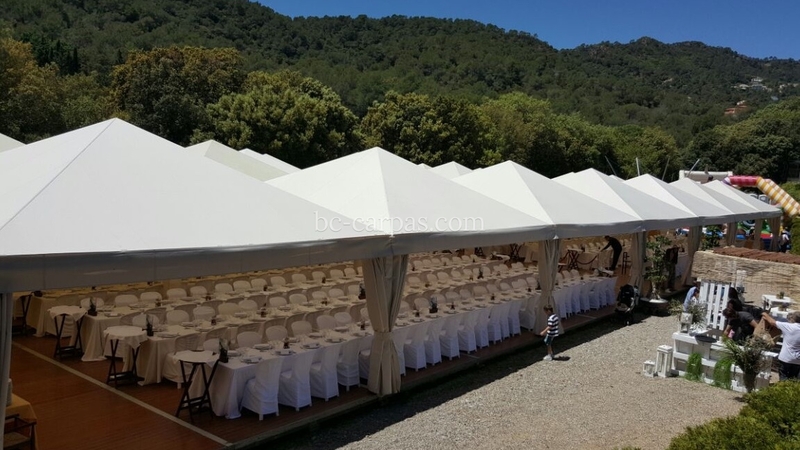 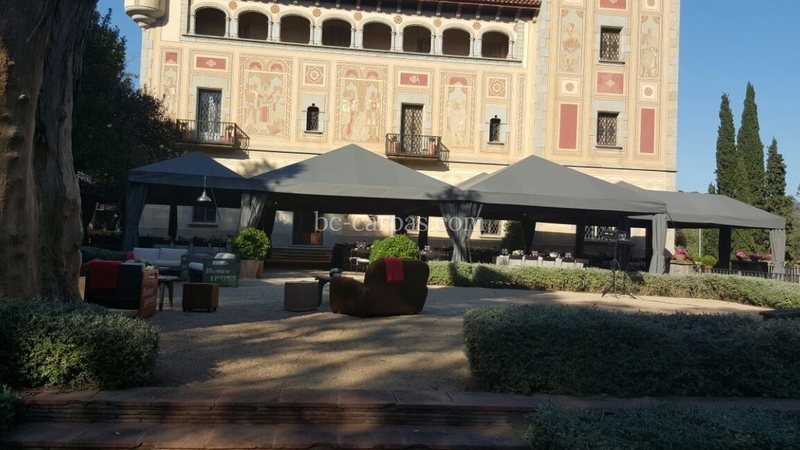 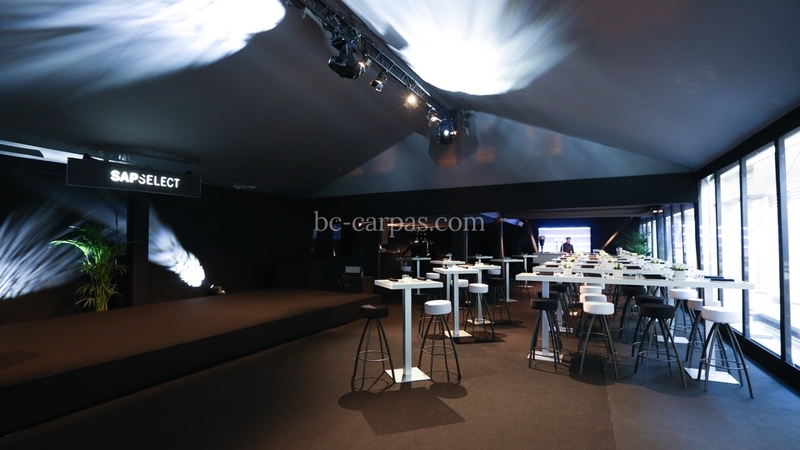 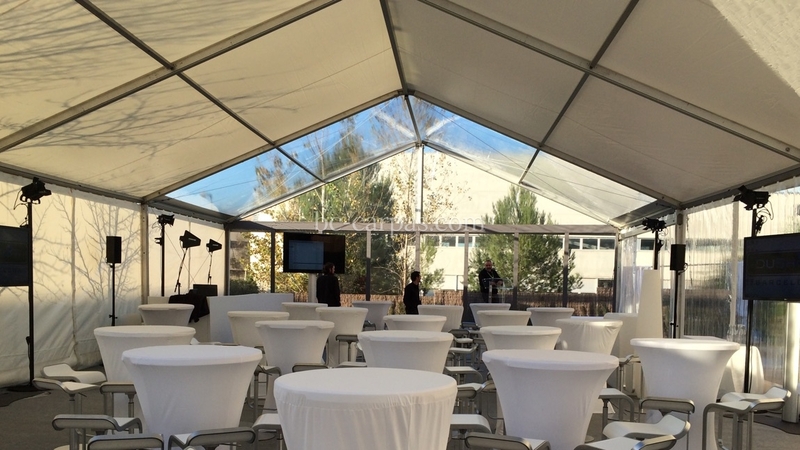 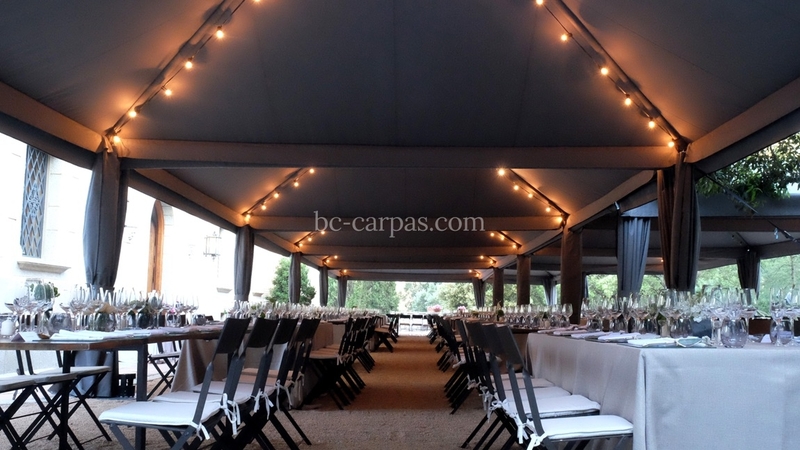 At BC Carpas, we understand each client's needs perfectly regarding how the space can be used and try to maximise the productivity of each area occupied by the marquee. 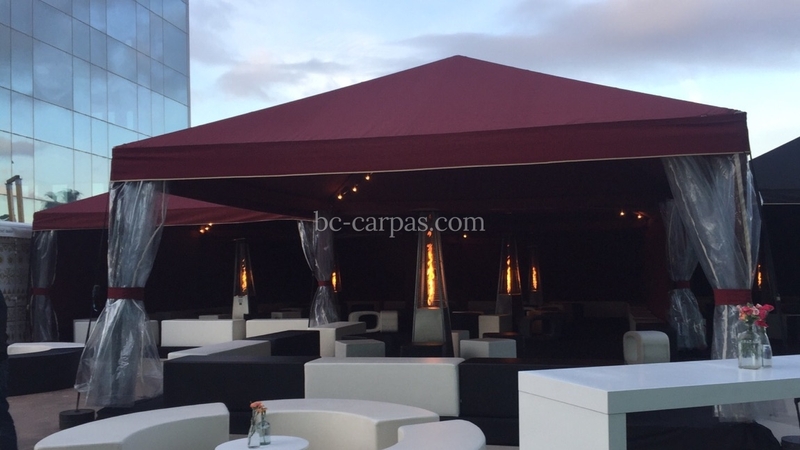 This is undoubtedly one of our specialities.